Dr. Vasilakis joined Mountainstate Orthopedic Associates, Inc. in May of 2008. He received his undergraduate degree at Carnegie Mellon University and his medical degree at the West Virginia University School of Medicine. Following medical school, he completed an internship in General Surgery at Mercy Hospital of Pittsburgh and his residency in Orthopedic Surgery at West Virginia University. He is a native of Ambridge, Pennsylvania and has been practicing in North Central West Virginia for over 5 years. Prior to joining Mountainstate Orthopedic Associates, Inc., Dr. Vasilakis practiced within the Pittsburgh community for over 10 years. He is a member of the American Academy of Orthopedic Surgeons and has been certified by the American Board of Orthopedic Surgeons since 2000. 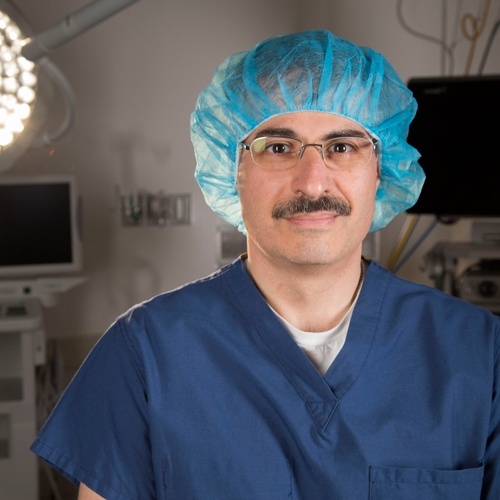 Dr. Vasilakis is a member of the quality committee, trauma committee and utilization review committee at Mon Health Hospital. 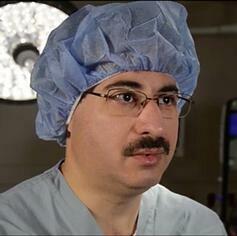 He has served as the chief of surgery at Jameson hospital in New Castle, Pennsylvania. 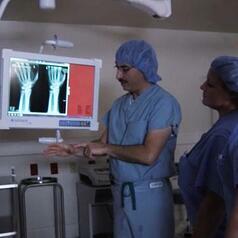 He continuously updates his training with orthopedic surgery specific continuing medical education credits. He has participated in radio talk shows and community discussion on arthritis treatments. William Eye from Albright, West Virginia had carpal tunnnel surgery. Watch his story.